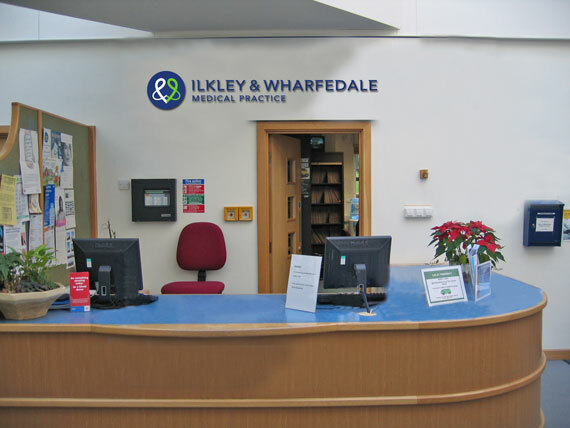 Ilkley & Wharfedale Medical Practice is an Ilkley Doctors' practice that has grown and developed on the principles of combining high standards of modern medical care with a personal and friendly service to patients. It provides essential, additional and enhanced services under the General Medical NHS Contract. Please note that the surgery will re-open at 08:00 the following day. If you require urgent medical attention during this time please telephone the surgery on 01943 604455 and your call will be redirected to the out of hours service. We will re-open at 08:00 the following morning. Should you require urgent medical attention on any of these afternoons, please telephone the surgery on 01943 604455 and your call will be re-directed to the Out of Hours service. Prescriptions due to be collected on these days will be available from 09:00 the following morning.